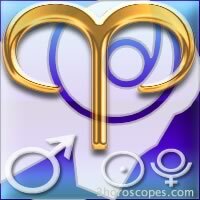 As Mercury will make you reflect, you may stand back a little in order to think about what you need to do. Silence is good to you. 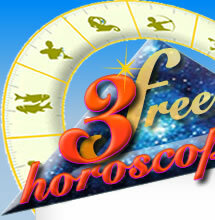 Pluto in dissonance will cause a deep change that brings out the authenticity of the new man you are. With Saturn in dissonance, it seems like everything is stuck in a time warp and your daily routine is sad and boring. You should make good use of this time to take stock of your life. With the lunar nodes in dissonance with your sign, you are at a crossroads and making some soul-searching. Do the right choice! Thanks to Jupiter, life is beautiful to you, you are very sociable and you find yourself surprised to laugh and smile at people. What else could you possibly need?